After a two year hiatus, the 2014 Rhythms of the World music festival went off with a bang with a weekend of music, fun and merriment at the Priory in Hitchin. 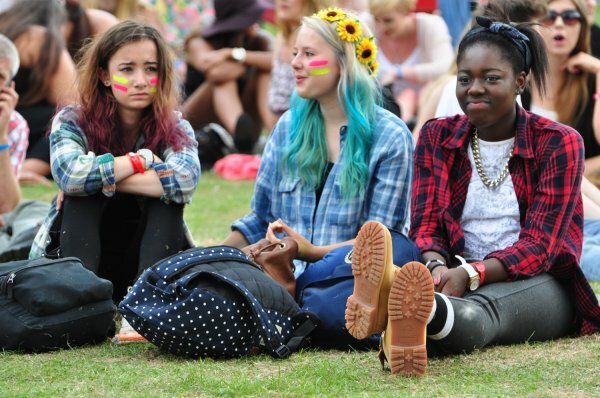 Hertfordshire’s favourite music festival has grown from humble beginnings, with just a few stages dotted around the town centre, to an event that now attracts over twenty thousand festival-goers from across the UK during the festival the weekend. The web site served-up information to around 30,ooo people in the days before the event, not bad for a local non-profit. Although we created and manage the Rhythms of the World website for free, as part of a sponsorship package, nothing goes to waste here and we use the data to garner information about both third sector websites, localised digital marketing and much more. When aggregated with the data from other sites we can see trends from the obvious, such as over half the website’s traffic came from mobiles & tablets, to more arcane information such as how many people make spelling mistakes when searching. We look forward to continuing our work with Rhythms in the future.